Scott Moxham, the Chief Financial Officer of Capella Capital Partners, is a talented financial professional over 18 years of experience; having served in a variety of finance and accounting roles throughout his career. Prior to Capella, Scott spent the previous five years as a founding employee of Petros Partners, a tax credit based, structured finance and investment management firm. Prior to Petros, Scott held a variety of finance and accounting roles, including with: Tejas Securities; PricewaterhouseCoopers; Jefferies; and KPMG. 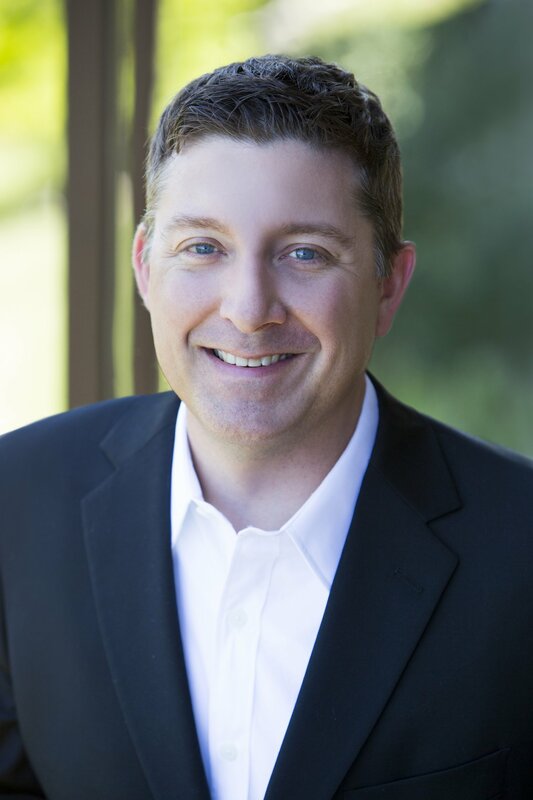 Scott holds a BBA in Accounting from Texas Christian University and an MBA with a concentration in Finance from the University of Texas at Austin. Scott also holds both the Chartered Financial Analyst (CFA) and Certified Public Accountant (CPA) designations. Scott, a native Texan and resident of Austin for over 10 years, is a devoted husband and proud father of two.